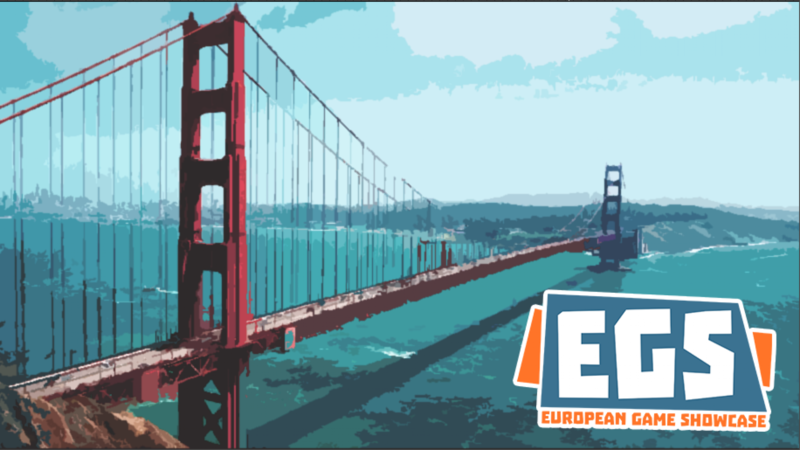 The European Game Showcase at GDC provides the opportunity for publishers, press and partners to exclusively scout the newest productions from Europe and mix and mingle in a personal atmosphere with 100 select attendees. The event provides the opportunity for developers, to showcase their new games to publishers, press and partners. The initiative spawned as an idea of four individuals with a developer and events organizer background who wanted to help European developers getting better visibility and contacts to press, publishers and strategic partners at GDC. The first edition of this event was held on February 28 (during GDC) at the GameSpot offices in San Francisco. The organization of the event is in hands of (in alphabetical order) Dajana Dimovska, Eva Gaspar, Tobias Kopka and Alessandra van Otterlo. The event was supported by Pawel Miechowski, who was in charge of the selection committee for the Eastern European countries. Special thanks to John Polson for the introduction to GameSpot! For the first event the number of participating countries was limited, since this event is a pet project for all organizers. We are open to extend the reach and scope for GDC 2018 regarding more organizers and supporters from more participating countries.